If you want to find out which are the best selling cars of all time, you are in the right place. We always talk about the newest cars, the most expensive, the most luxurious, but what about the cars that sold the best, the cars that were loved by the public and they were a real hit? That’s what we’re going to talk about today, so keep reading! They are the best selling cars of all time, and they went through a lot of changes since they first appeared on the market, but it seems like people kept buying them. The numbers are always changing, but these cars made it to the top. So let’s have a look at the top selling cars ever! 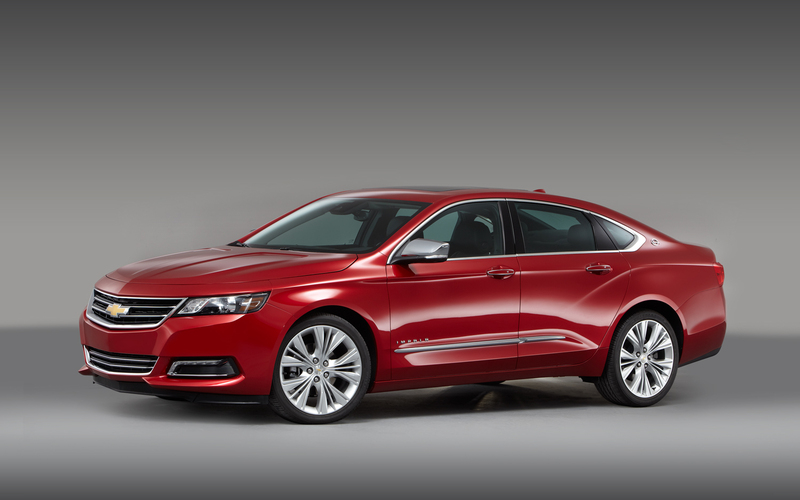 We start our top 10 best selling cars of all time with Chevrolet Impala. 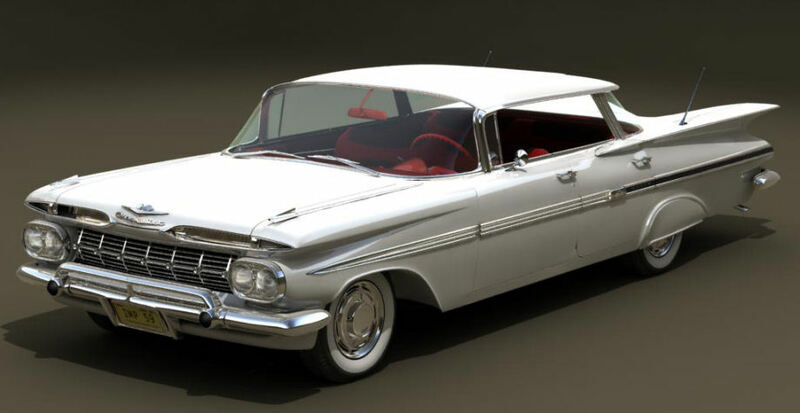 Introduced in 1957, the 10 generations Impala dominated the market, having sold 14 million units. The Impala started as a large two-door performance coupé, and as you can see, it has gone through a lot of changes, not being offered as a coupé any more. #9 is luxurious family car at a decent price!